Born into humble beginnings, Co-Pastor Nicole (Looney) Woods grew up in Ragland, AL, to Grayling and Sylvia Looney, being third out of six children. Though life was not the easiest, God was setting the stage, changing the path of her life. This began her pursuit for God, at a young age. In 2000, Co-Pastor Woods met, fell in love with, and married the handsome, Jonathan L. Woods, and to this union, have been blessed with two amazing children, Jonathan, Jr., and Jada Nicole. 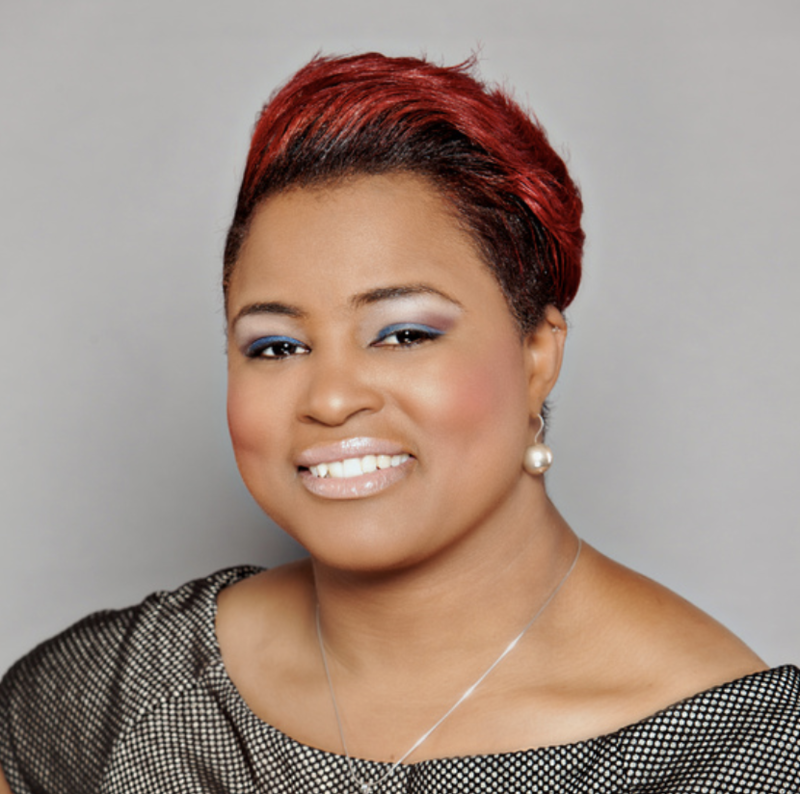 Woods accepted her call into ministry under the leadership of Bishop Terry A., and Lady Charlotte Jones of Abundant Life Ministries, Gadsden, AL, and in 2008, transitioned, along with her husband, into a pastoral role. She now serves with him, as the Co-Pastor of All Nations Church. Co-Pastor Woods, along with Overseer Woods, partner together, concerning the spiritual care, and development of the ministry. She is a pillar to the body of Christ, failing not to exemplify a nurturing, and compassionate spirit to anyone who comes in contact with her. As a cultivator of the next generation of women, Co-Pastor Woods’ ministry focuses on enlightening women about God’s love, teaching them principles that promote growth, self-esteem, and confidence. In addition, she encourages women, declaring that they all are divinely anointed for such a time as this, to be examples to the world, being saved, sanctified, and relevant. She believes in a “No Woman Left Behind” approach, and enjoys the mission of teaching women that they are fearfully and wonderfully made.